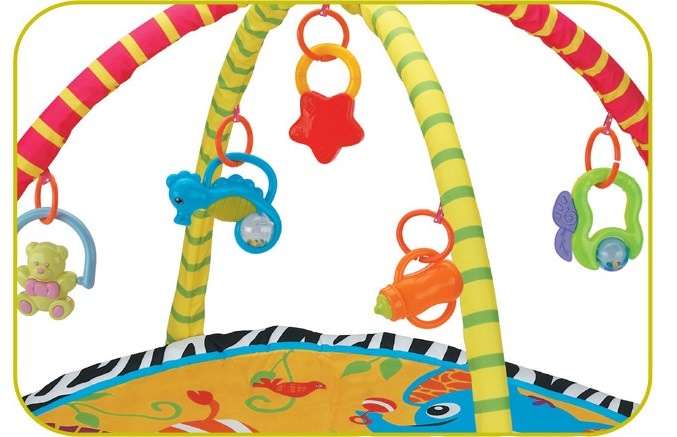 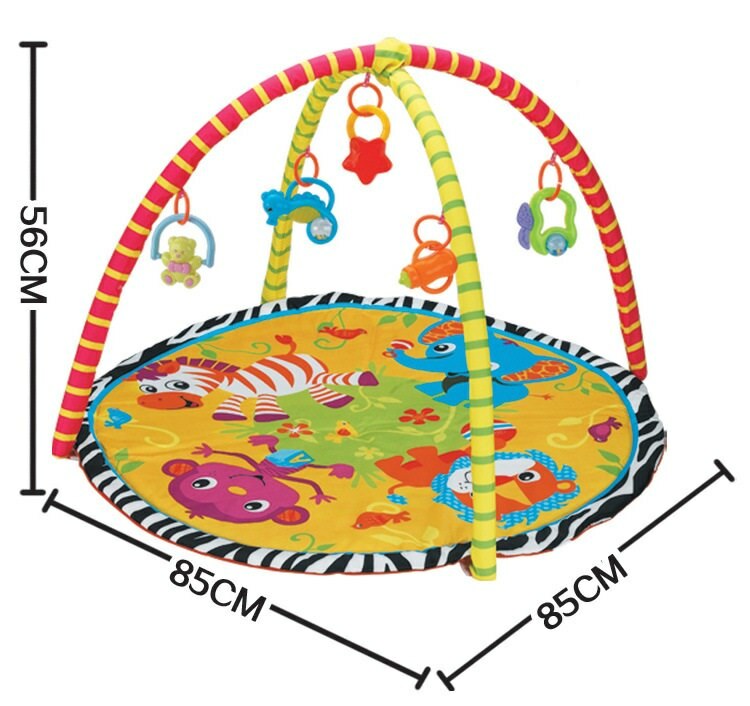 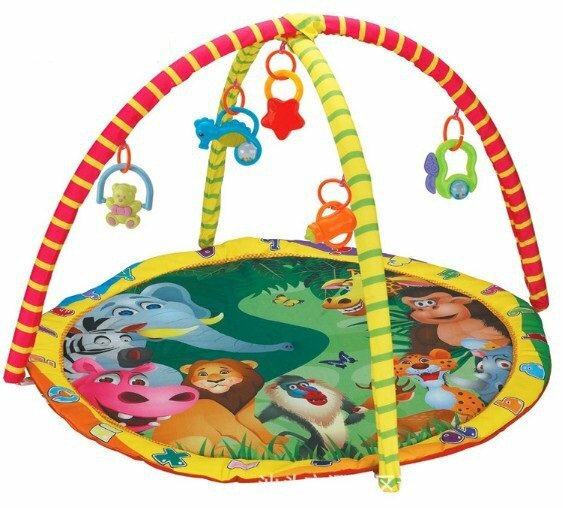 The zippy zoo activity gym encourages baby reach their potential and to learn about the world in a playful way, through toys that stimulates their minds, imaginations and senses. 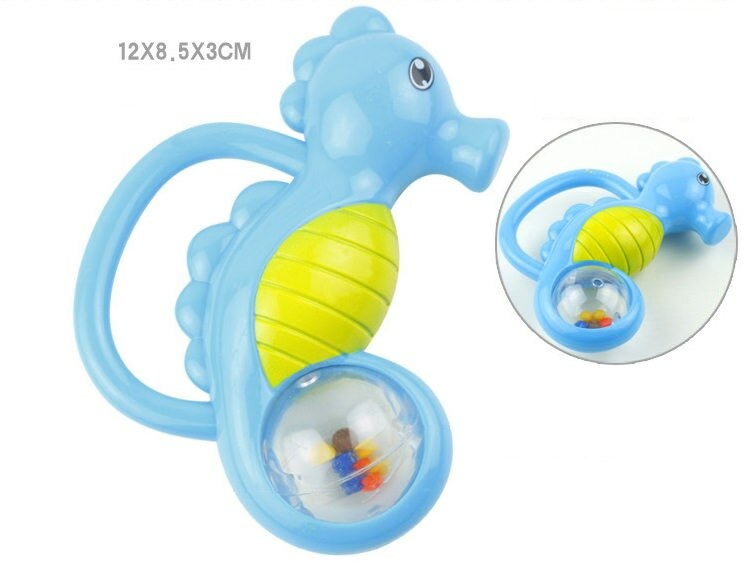 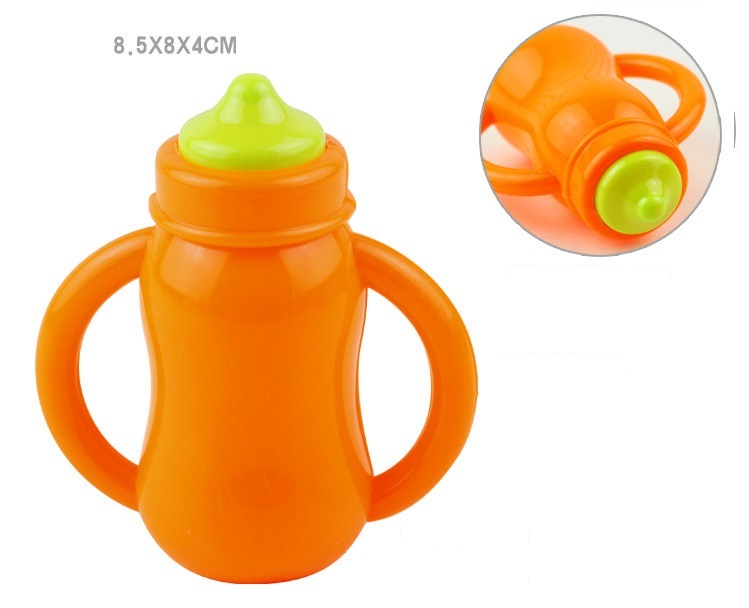 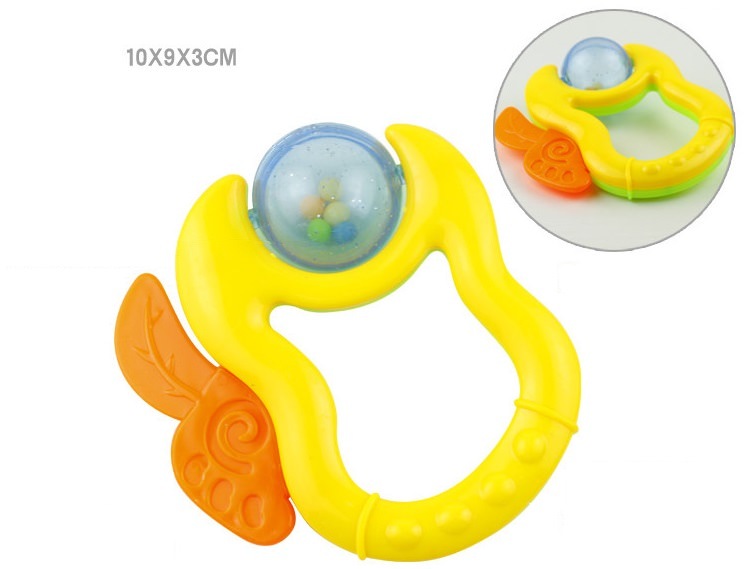 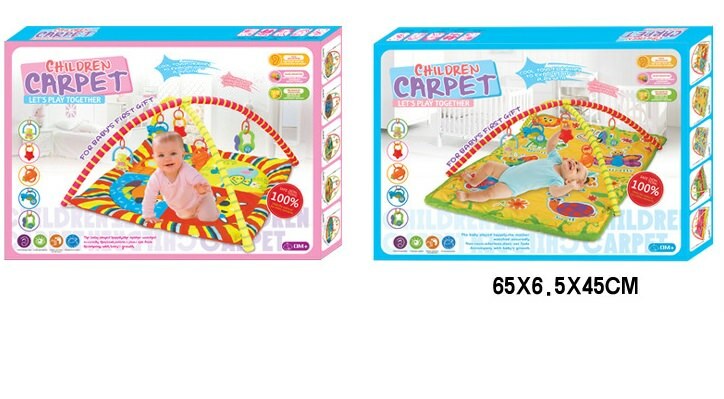 Keeps your baby entertained for hours, while you can go on with your duties at home or wherever you are. 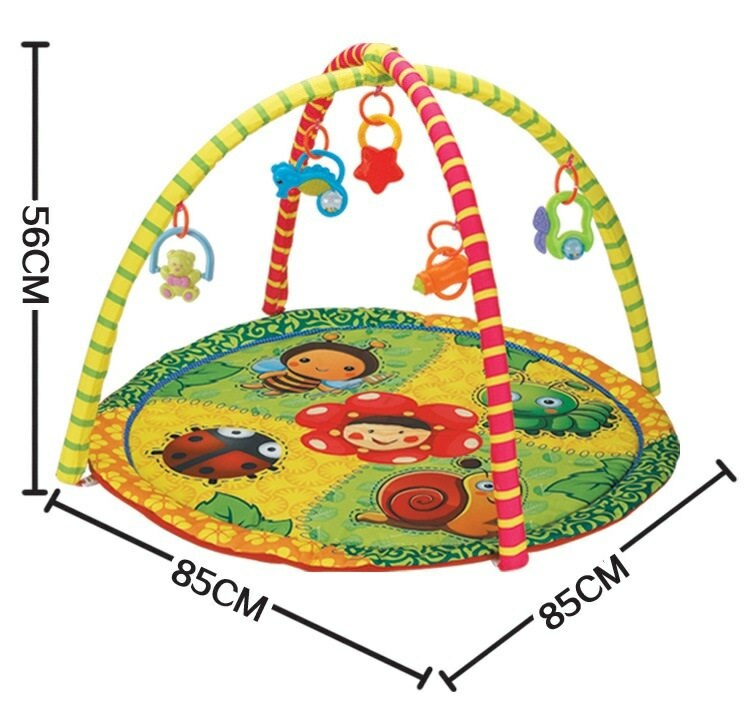 Mat is really comfortable for baby and is easy to assemble. 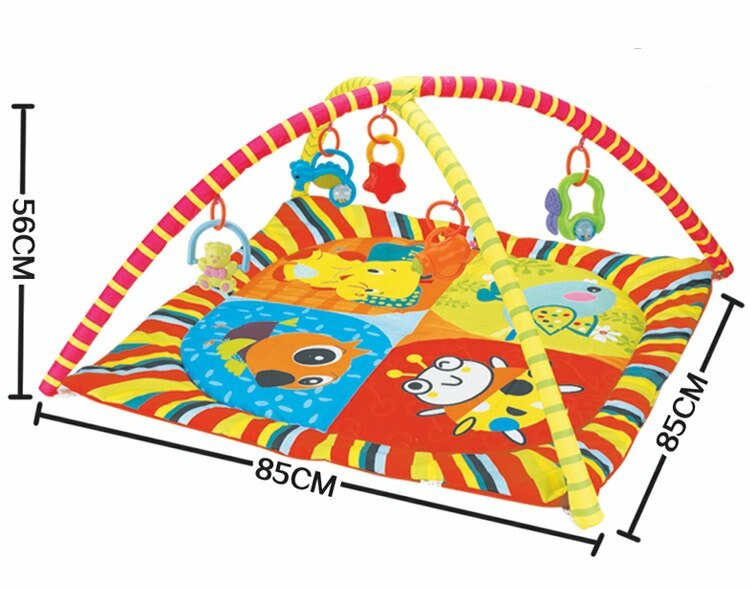 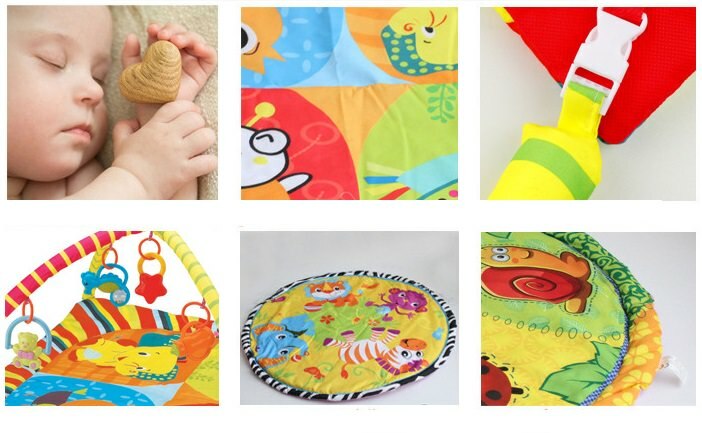 3.Playmat with cotton material fabric, soft and comfortable, thick design, give the baby tender skin excellent touch, feel soft affinity, along with moisture, breathable. 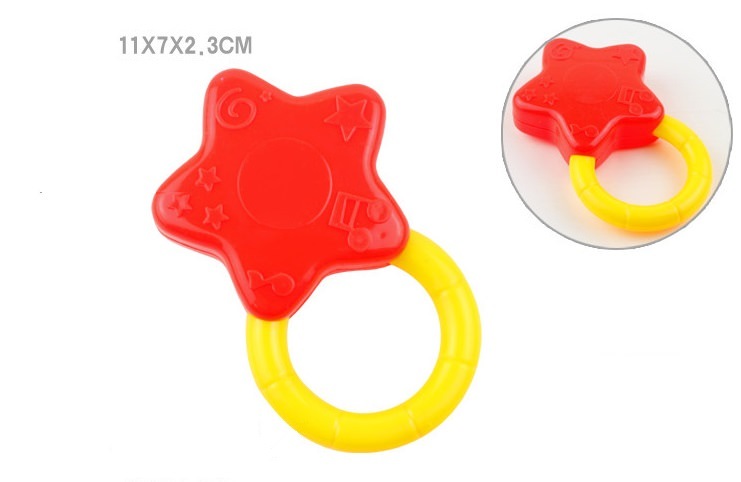 Delicate touch, wash does not fade. 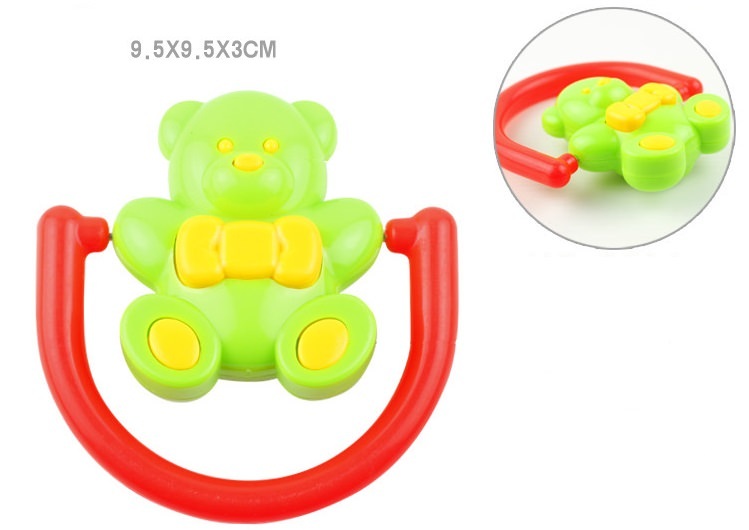 Note: The rattles and links may come with different colors due to different batch.